by Josep Lluís Mateo, ETH Zürich and Ed. ACTAR. Barcelona, 1995. 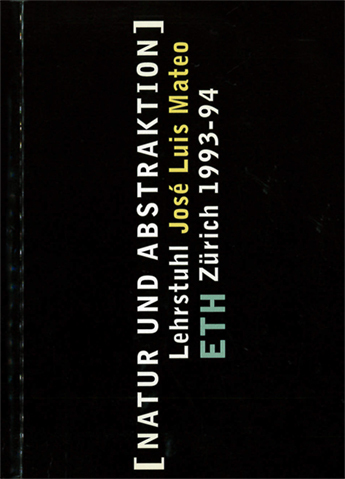 This book is a collection of works and reflections on the works carried out under the professorship of José Luis Mateo, Guest Professor at the ETH – Zürich during the 1993-1994 academic year.